What is a Poached Oyster? Home/Appetizers, News/What is a Poached Oyster? 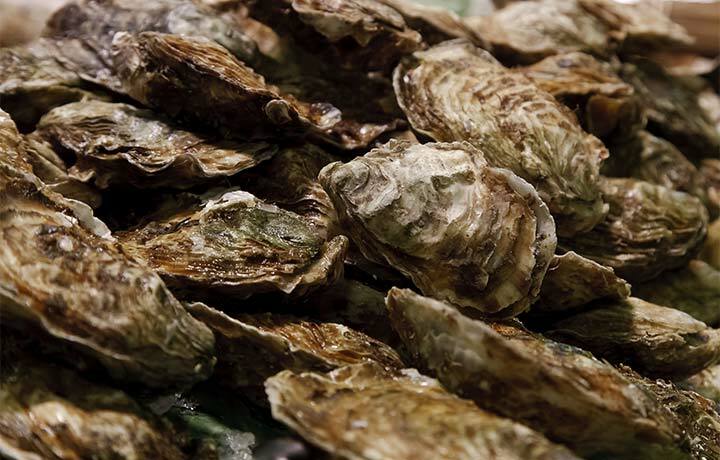 When we refer to oysters being poached, we’re not referring to thieves stealing oysters from oyster beds. Step 1: Using a strainer, drain oysters or shuck oysters. Save the liquid (or liquor) from inside the container or shells. Step 2: Slice leeks into very thin pieces. Step 3: Heat oyster liquor in a large saucepan and whisk in cubes (one at a time) of butter over very low heat. Wait until each cube is melted before adding the next one. When all of the butter has been added, you should have a nice rich sauce. Step 4: Add leeks and oysters and gently heat until oysters are warmed through. Do not allow butter to boil. Step 5: To serve, divide oysters into 6 small bowls. Add an equal amount of leeks and butter sauce to each. Garnish with a generous spoonful of caviar. Serve immediately as a beautiful appetizer. Bon appètit! For some of the finest seafood dishes in town, join us at Mulate’s for authentic Cajun Gumbo and other Cajun delicacies, as well as Cajun dance music to complete the experience. We’re located at 201 Julia Street in the Warehouse District, and laissez les bon temps rouler.